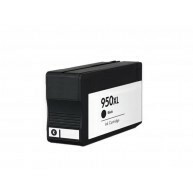 Un cartus cu cerneala de capacitate mare,HP 950XL black compatibil dispune de suficienta cerneala pentru a lista pana la 2.300 de pagini. Cartusul de cerneala HP 950XL negru compatibil este proiectat pentru calitate si viteze mari de imprimare si poate fi folosit pentru orice, de la un text clar la documente extrem de detaliate si imagini.Cartusul HP 950XL negru compatibil poate fi, de asemenea, utilizat impreuna cu cartusele color pentru a imprima texte alb-negru sau color si fotografii cu umbre si imagini perfecte. 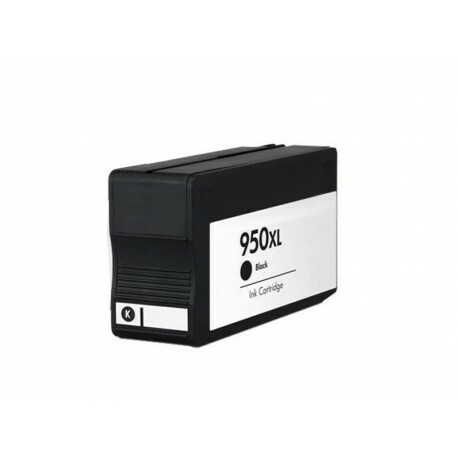 Pentru imprimante HP OfficejetPro 8100,HP OfficejetPro 8600, hp950xl, hp 950. 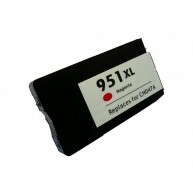 Nu veti mai putea folosi cartuse compatibile!!! 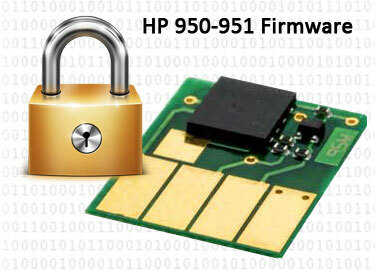 On March 12th 2016, HP released a new printer firmware version (ending in R1547A) which effectively “locks-out” the previous HP 950/951 (950XL/951XL) smart chip versions and may prevent refilled cartridge usage. 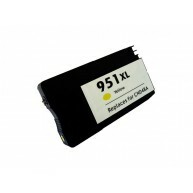 What printers are impacted by this firmware upgrade? What kind of error messages are customers seeing when impacted by this firmware issue? 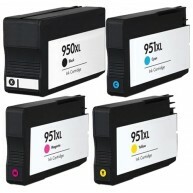 If the customer has accepted the firmware upgrade and are using older versions of the smart chip that are not compatible with the new firmware, they will see lockout error messages such as “Cartridge Problem”, “One or more cartridges are missing or damaged” or “Older generation cartridge” which prevents HP 950-951 refilled cartridge usage. NOTE: Error can jump from color to color; all refilled cartridges may be suspect. To help prevent future cartridge lock-outs it is suggested to disable HP Updates as they appear (i.e. 1 or 2-week time based message). Step 1. 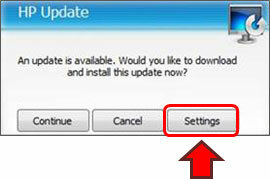 When the HP Update prompt is displayed, select Settings. Step 2. 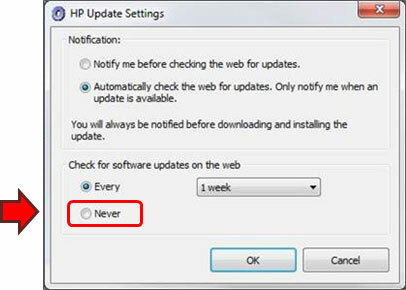 Select ‘Never’ under Notification software update frequency. Step 3. 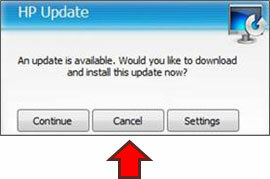 If your computer continues to display the HP Update prompt, select Cancel.